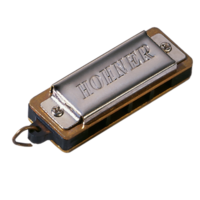 When Jacob HOHNER filed the patent application for his new harmonica design on January 30th 1896 in New York, nobody could have dreamed of the extent to which he would affect the future of music. 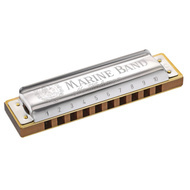 Originally conceived as a folk instrument, the Marine Band has had a considerable influence on the development of blues, folk, rock and pop music. 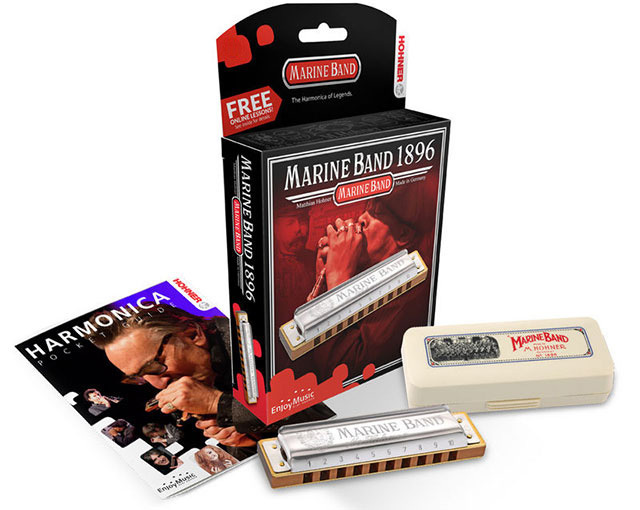 In the early 20th century, huge numbers of Marine Band harmonicas were already being exported to the USA. Here they were eagerly adopted by African Americans, who discovered hitherto unknown playing techniques which enabled them to find their own new forms of musical expression on the instrument. The music which today we call the blues evolved out of their work songs. 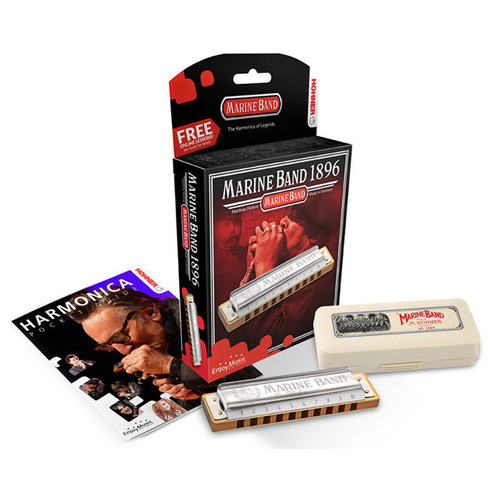 The Marine Band can be heard on virtually every recording by blues legends such as Little Walter Jacobs, Sonny Boy Williamson I & II, Big Walter Horton, Sonny Terry, Jimmy Reed or Big Mama Thornton. 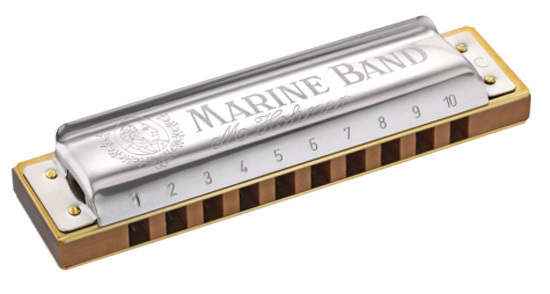 The blues would not be what it is today without the Marine Band harmonica, but it was not exclusively a blues instrument. This model was also the first choice of artists such as Johnny Cash, John Lennon or Bob Dylan. The Marine Band became a true people‘s instrument and was played in every conceivable situation, from the back porch to the street corner to the concert hall. It contributed to the success of countless hit records, TV and film themes and has even been immortalized in literature. This astonishingly compact little instrument defines how the majority of people perceive the harmonica to this day.